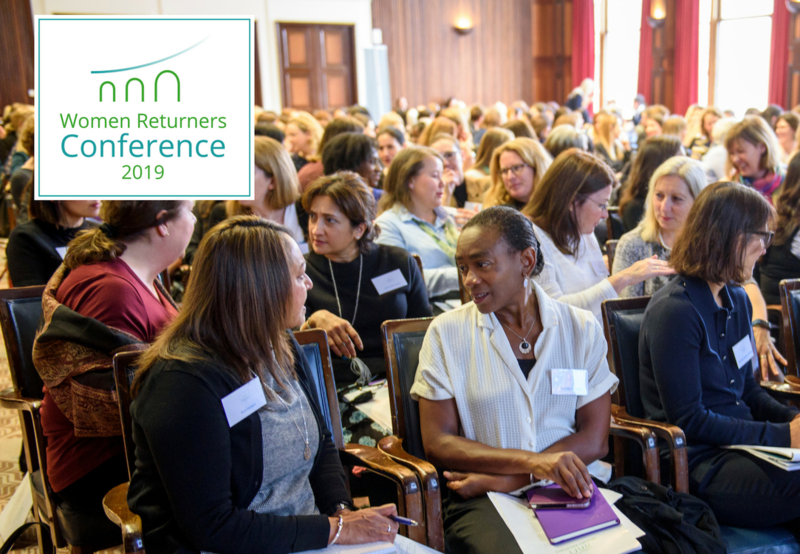 Women Returners is a consulting, coaching and network organisation specialising in enabling the return to work of professional women after an extended career break. 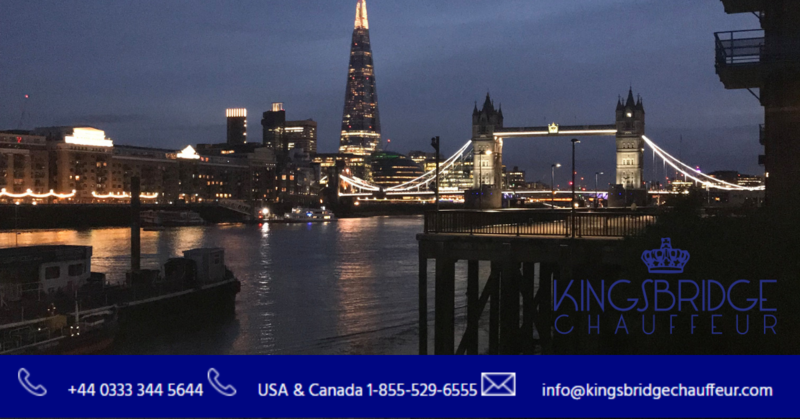 We have led the introduction of returnship programmes into the UK since 2014, partnering with leading organisations including 02, EY, Skanska & Balfour Beatty to launch returnships and direct hire returner programmes, which create a bridge back to work for this untapped talent pool. Our corporate services include consulting on best practice returner programme development, providing returner coaching support and enabling access to the hard-to-reach group of high-calibre women. We are a social business: alongside our commercial activities, we run a free network community providing advice and support to returning professionals with over 4,000 subscribed members. We also act as a voice and advocate for the returner community in national media and Government forums.